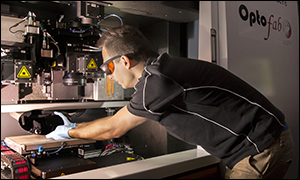 Welcome to the OptoFab homepage for the microfabrication and microprocessing facilities offered through the Australian National Fabrication Facility (ANFF). 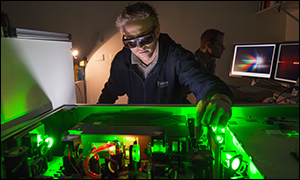 OptoFab is one of 8 nationwide nodes that form the ANFF providing researchers and industry with access to state-of-the-art fabrication facilities across Australia. 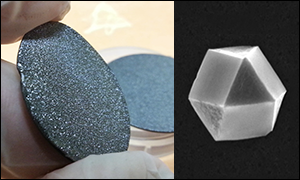 OptoFab offers specialist facilities and dedicated staff that are on hand to provide services & technical support to users in microprocessing, microfabrication and characterisation of fibre, planar and bulk materials which include glass, metals, ceramics, silicon, polymers and crystals. 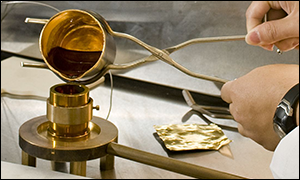 Our services have proved beneficial for applications in telecoms, biotechnology, medicine, microelectronics, optical sensing, astronomy, industrial processing, defence and security. 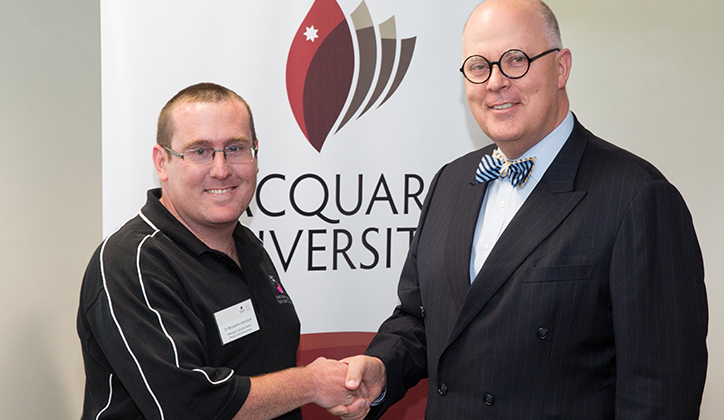 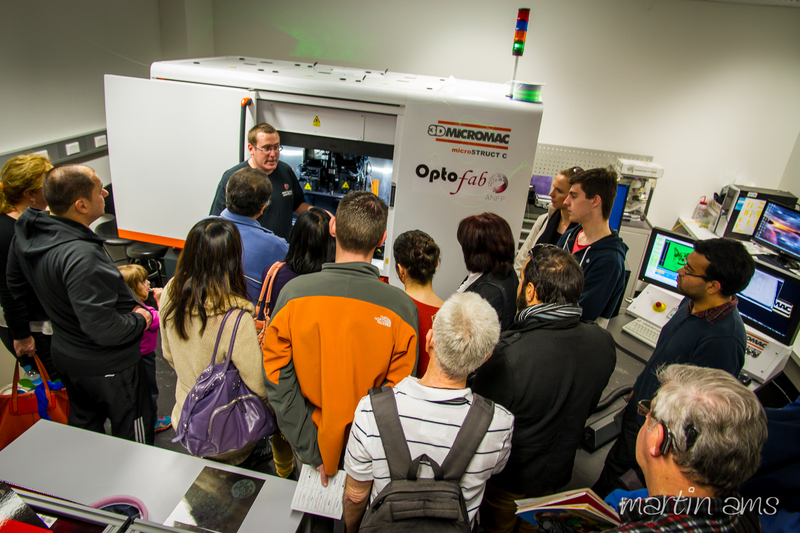 OptoFab consists of four centres of facilities based at Macquarie University (headquarters), the University of Adelaide, the University of Sydney and the Bandwidth Foundry International. 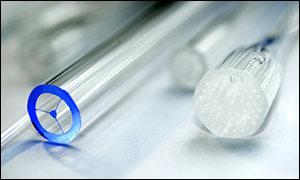 OptoFab offer services in six key areas of expertise.